Knobs, Hinges, Tilt Bezels and more! 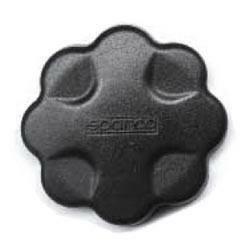 Something break or need refreshing on your Sparco seat? Here it is.